MONDETTE – There’s been plenty of buzz about Matthew Williamson’s colorful and boho-inspired capsule collection landing at Macy’s (just two weeks ago). 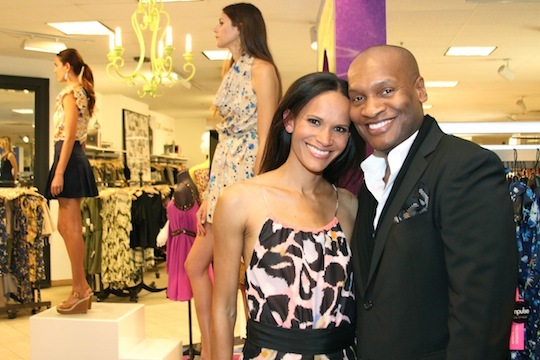 Mondette was lucky enough to have scored an invite to the LA launch at the Beverly Center, fronted by TV host Marcellas Reynolds, also one of Macy’s brand ambassadors. Three models provided a live lookbook, alternating outfits from Williamson’s collection, priced $50-$120 and up to $300 for specialty items.